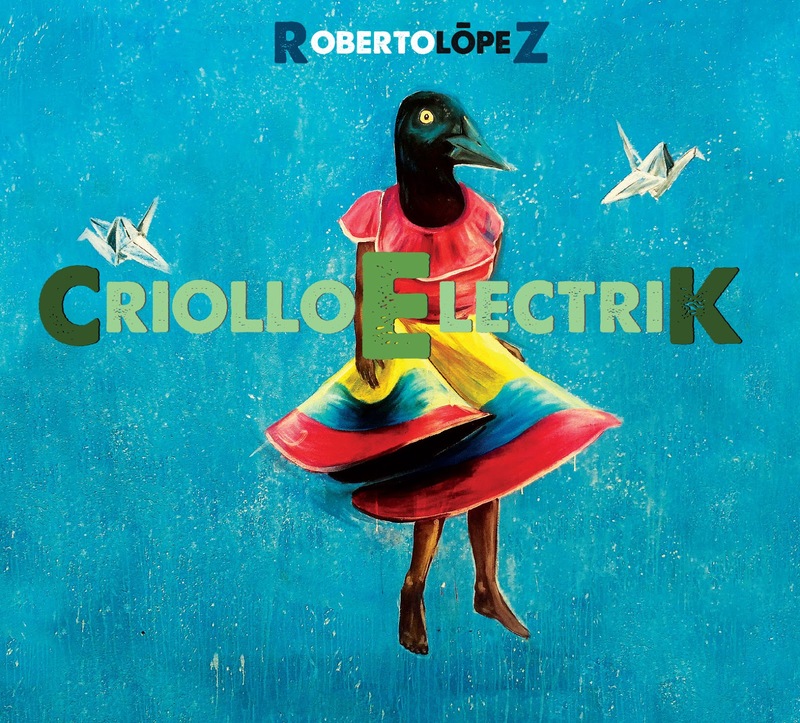 Roberto Lopez is a Colombian guitarist now based in Montreal who’s best known for his large ensembles, the Roberto Lopez Project and the Afro-Colombian Jazz Orchestra. 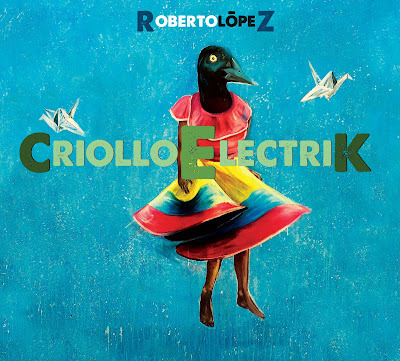 On his fourth album as a leader, Lopez fronts a very different kind of combo: just himself and two percussionists, one from Brazil and the other from Cote D’Ivoire. They’re digging into Colombian rhythms as his other bands do, but this time more freely interpreted. The rolling polyrhythms at Lopez’s back remind me of Garifuna music, and indeed the album is produced by Ivan Duran, who brought Andy Palacio and the Garifuna Collective to international prominence. 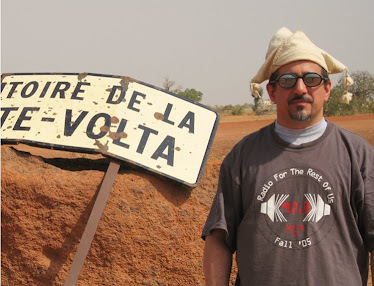 There’s also a funk and afro undertow as in champeta – Lopez worked on the project in San Basilio De Palenque and brought in palenquera singers for the album’s vocal parts. The small group leaves plenty of room for Lopez’s guitar leads which have the compressed, overdriven and highly melodic sound you’ll immediately associate with Carlos Santana. There’s so much going on here in what on the surface seems like 12 short (none even 4 minutes long) pop songs. An addictive listen that just gets better the more you hear it.